It is not always easy to know what shoes go perfectly with your costume. It helps you see things more clearly. Before designating your pair of shoes favorite, know that it is in good taste to choose from the same color as your belt. With a suit Blue, black or gray, choose black color for an impeccable outfit models. Also notice the brown shoes adapt to all colors except black. Formal shoes by excellence, the derbies are easy to wear and to adopt. With their open lacing, this type of model adapts to circumstances: office, ceremony, etc. If the tuxedo is a must, choose a varnished pair that only accepts this gala outfit. For a touch of originality, leverage of two-tone Brogues associated with a cross-jacket suit. For a more classic look, opt for Brogues that provide you a look elegant and efficient. By choosing a model black or Brown, you are sure to get it right. With a closed lacing, delicate stitching and subtle details, these discrete shoes know how to stay chic. They are especially perfect with a suit jacket with three buttons for a job interview. Less basic that Oxford and derbies, the monks have won all the votes among those who love say their sense of style. These dress without laces shoes have one or two loops on the side, which gives them a bolder look. More casual dress shoes, the Chukka boots and Desert boots, these short models on the ankles, suede leather, thin soles and the simple lacing, displayed a pure line. 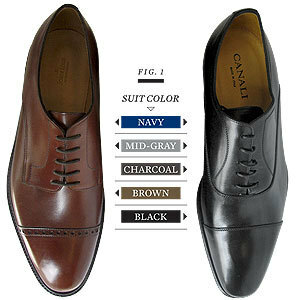 These shoes can be worn with a suit two button jacket, the simpler, for a look casual but still chic. Alternatively, you can fall for the famous Chelsea bootsboots without laces complimented with a wide elastic band on the sides, in order to display a neat and very modern look. These shoes also give character to your outfit. With a linen or light-colored suit, worn in a casual way (without a tie and curled back sleeves), the moccasins are perfect. There are many models that allow you to have fun with your look: leather, nubuck, laces, colorful, etc. 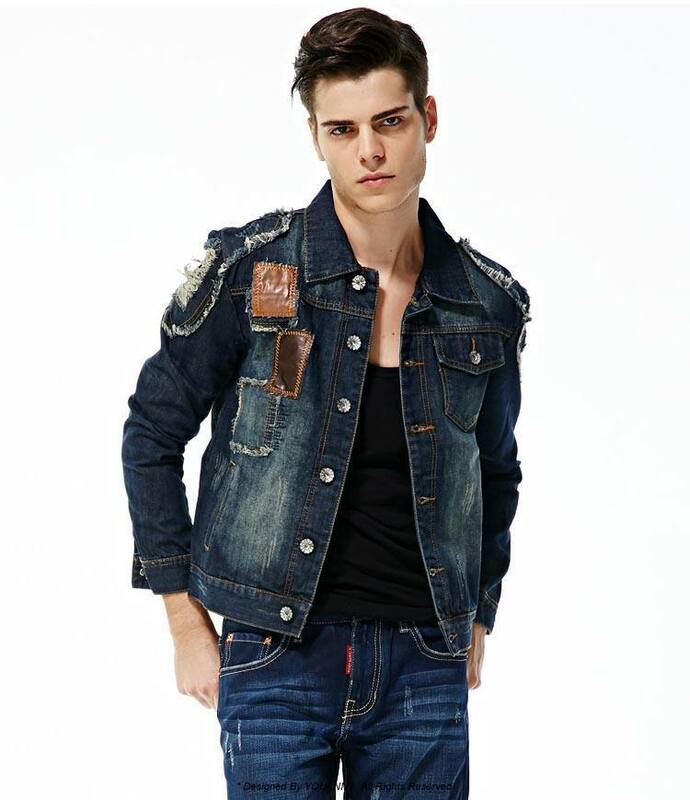 This style “to the cool” is to focus on the weekend. Have fun! Alternatively, opt for the timeless loafers that mingle subtly discretion and elegance. They will be perfectly suited for a dinner with friends and to meet mother. As a bonus, these shoes are very comfortable. For those who prefer betting on originality, the brogues are made for you. With pointed ends, thick soles, thin perforated decorative strips and rivets to the lace, they are easily worn with a suit. Do not hesitate to recycle them with a Jean gross, they will do their little effect! Formerly used to go to the gym, the sneakers and running shoes have the wind in its sails in the sphere of fashion for several seasons. Worn with a suit, they boost your look in an instant. Choose a thin model that he swears not with your outfit. For a look very trendy, wear a black suit with a shirt clear jeans or a t-shirt and white sneakers, for example. Now you know the models of shoes to focus on when you wear a suit. Feel free to experiment to find your favorite pair! Which color shoes should I wear with blue suit? What color shoes can I wear with my gray suit?